Tracey Campbell Pearson grew up in Connecticut. After high school, she wanted to go to Paris. She ended up at Syracuse University, then at Parsons School of Design in New York City. While studying fashion illustration at Parsons, she discovered a class in children's book illustration. In the very first class she knew she had found what she wanted to do. She decided to change career plans while riding the elevator with her teacher. He got off the elevator and went home; she went back up and changed her major. Next, she went to the local bookstore to look for books by the instructor. She found several, including Where the Wild Things Are. Her class was taught by Maurice Sendak. 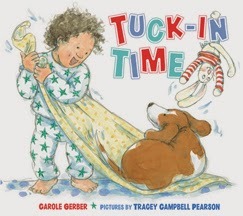 Twenty-five years and as many books later, it is her love of the process that keeps her creating picture books. 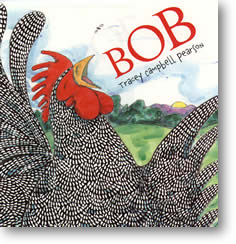 Every book gives her the opportunity to grow as an illustrator and author. Each story asks to be a different book. 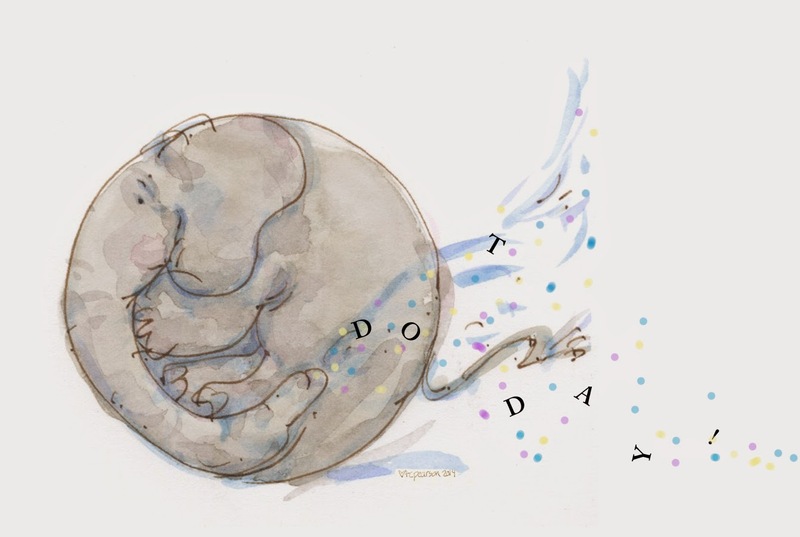 Tracey writes about her dot, "In honor of the day...Elephant (from my book ELEPHANT'S STORY) turned himself into a dot...and rolled right off my drawing table!" Oh, this is fantastic! Somehow I didn't get this one in my email! So glad Terry Shay tweeted it or I would've missed it! O. My. Appreciations for sharing your Starting Class Story. THE Mr. Sendak? You were touched by Magick. 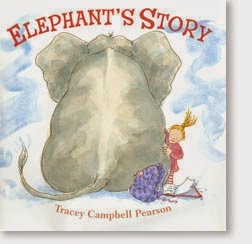 Your Elephant's Story DOT brought on a big smile.